Stephen and Cara are in some trouble. 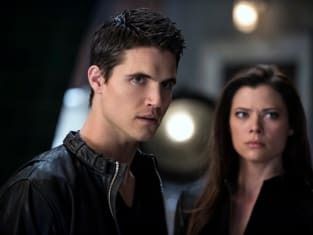 This is a scene from the Tomorrow People episode "Kill Switch." 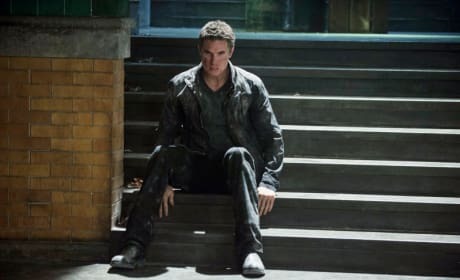 Stephen does NOT look happy in this Tomorrow People scene. It is from the episode "Kill Switch." 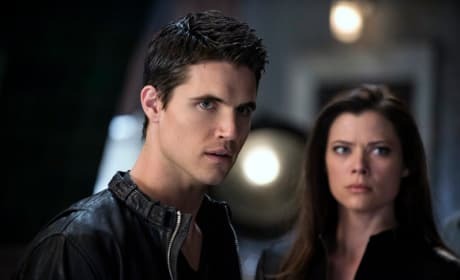 Stephen and Cara must buy time so that Jedikiah can come up with an antidote on The Tomorrow People.